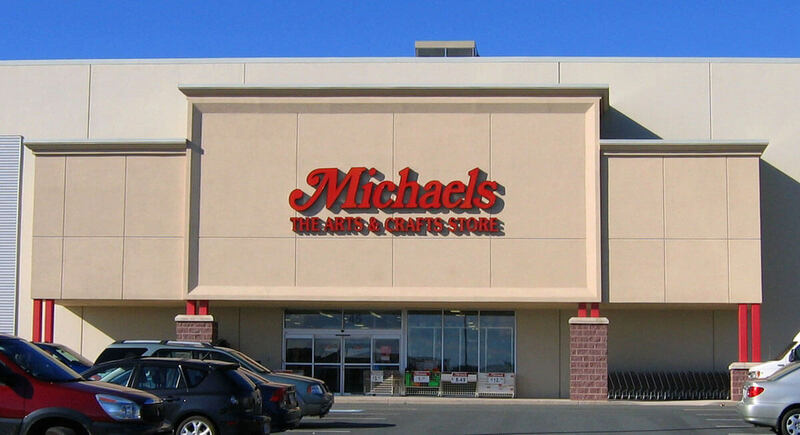 FREE $10 Michael’s Gift Card! Head over to Topcashback.com to get your free $10 Gift Card to Michael’s, or other gift card of your choice! Just spend $10 or more at GiftCards.com and get $10 back! Click on the “ Get Offer“ button and it’ll take you to GiftCards.com. Add any item or items that totals to $10 or More (excluding sales tax and shipping) to your cart and checkout as normal. This is a $1.99 USPS Shipping for Physical or Free eCard Delivery . Once you checkout, in about 14 days $10 will post in your TopCashback account. This deal is good for new account members only, and ends soon! Enjoy your FREE Gift Card!! !